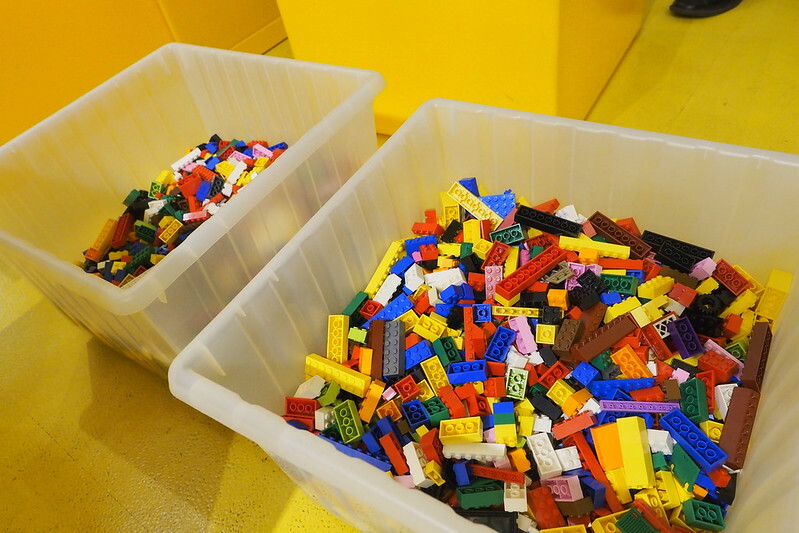 Brickfinder - Brickfinder Goes to Singapore’s First AFOL Night! 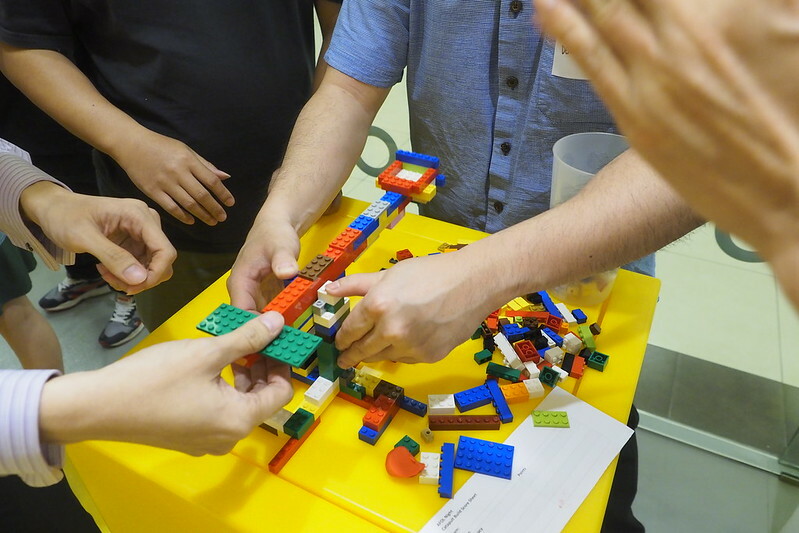 Brickfinder Goes to Singapore’s First AFOL Night! 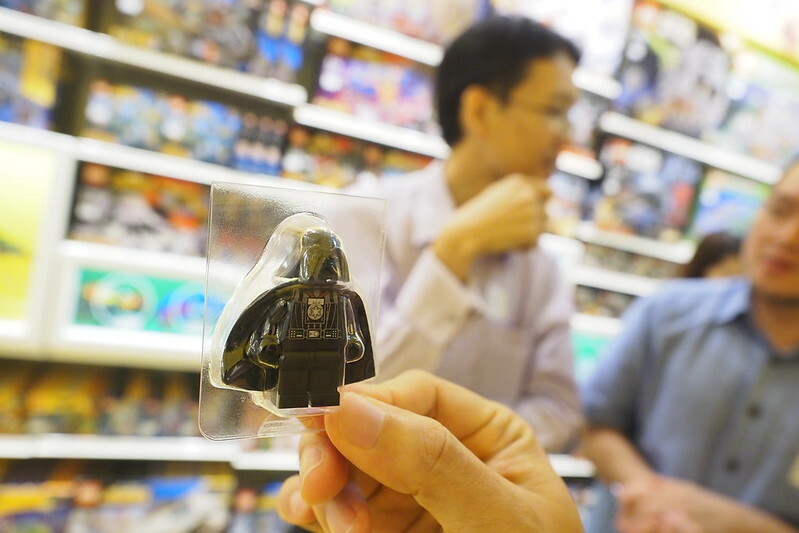 The Brickworld LEGO Certified Store held their first ever AFOL night right at their flagship store in Ngee Ann City shopping centre last Thursday night and we were lucky enough to attend. 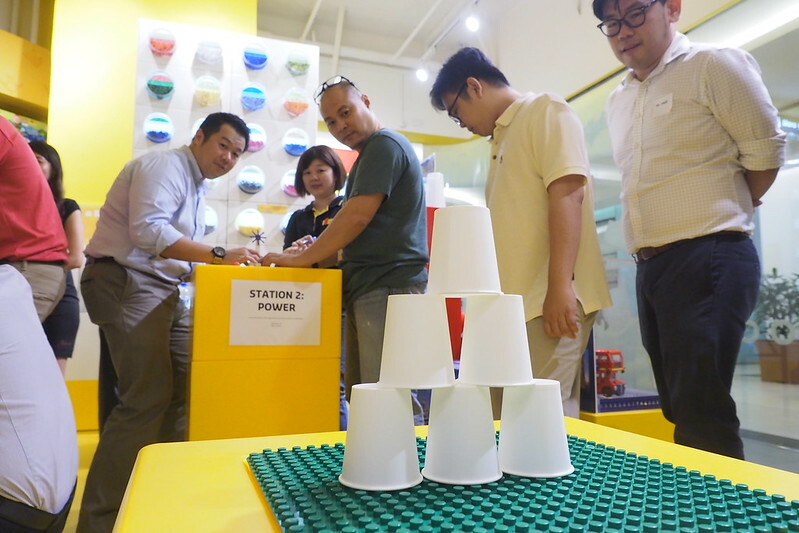 As some of you are familiar with the AFOL nights that the LEGO brand stores around the world conduct from time to time, this is the very FIRST one to be organised under the Bricksworld operated LEGO Certified Stores (LCS) in Singapore since they launched the first one in 2014. 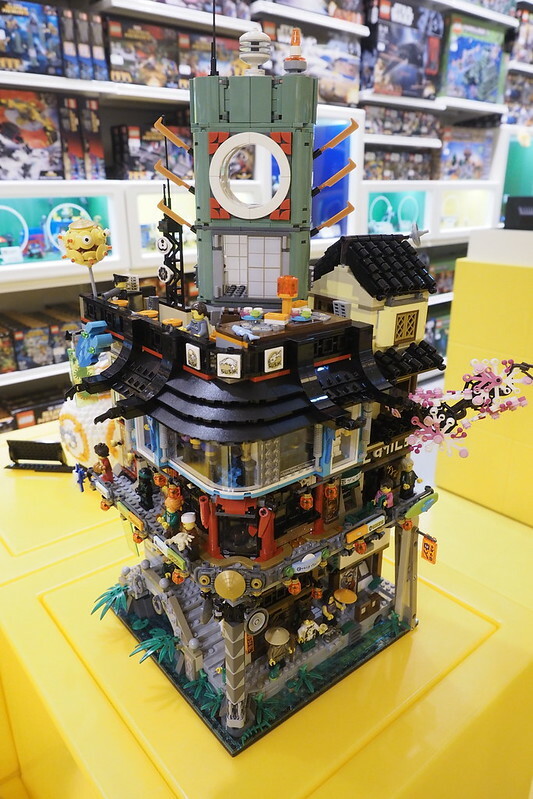 The AFOLs were definitely in for a treat as there were a built modes of a few new product launches like the LEGO Ninjago Movie: Ninjago City (70620), LEGO Ideas Old Fishing Store (21310) and the LEGO Star Wars UCS BB-8 (75187). It was really neat to be able to have a chance to see the models up close and be able to play around with some of them. 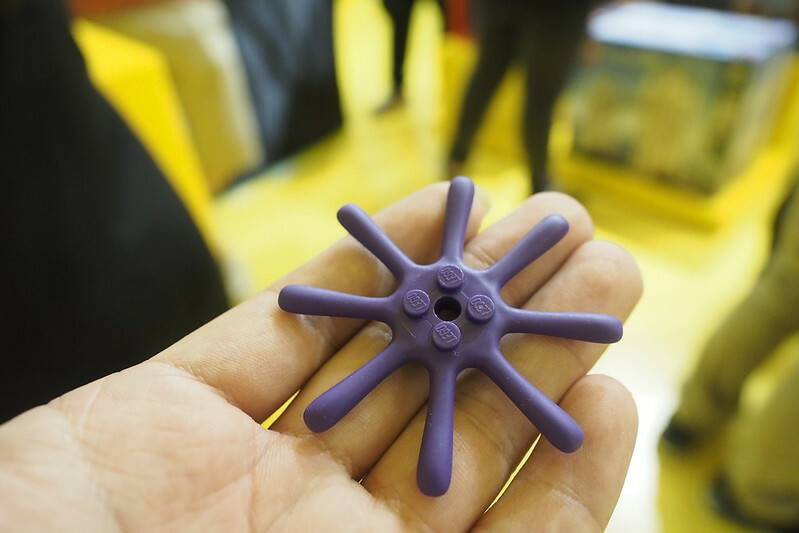 The festivities started with a quick building challenge in which we had to build a micro Millennium Falcon or a Republic Gunship, without instructions. Which was simple enough but still quite challenging. 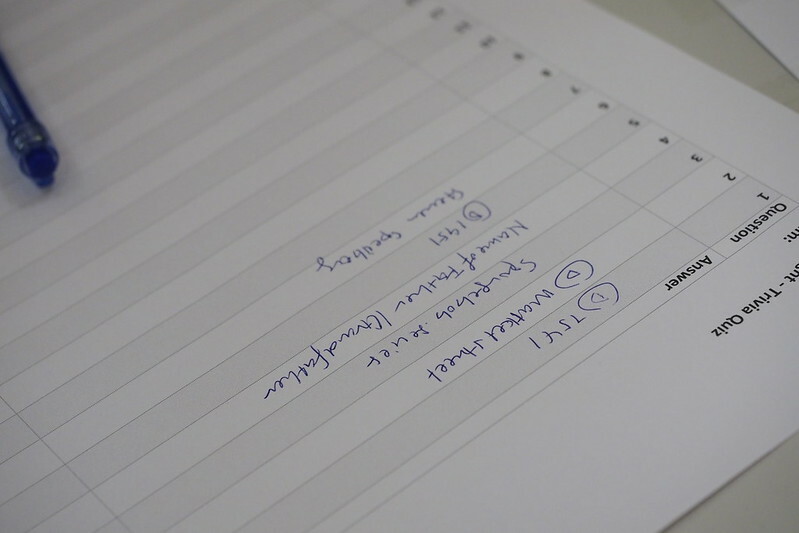 The next was a quiz which I have to say that the questions were quite tricky. There were some that really stumped me. 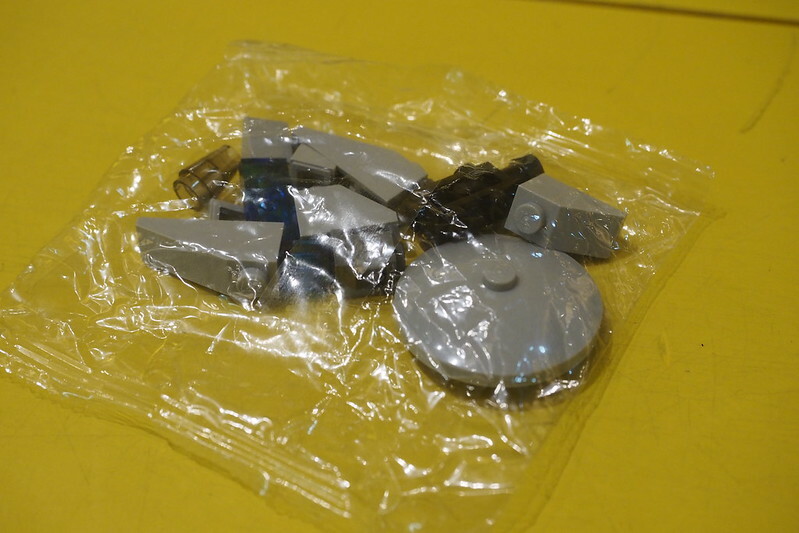 Which set is this from? 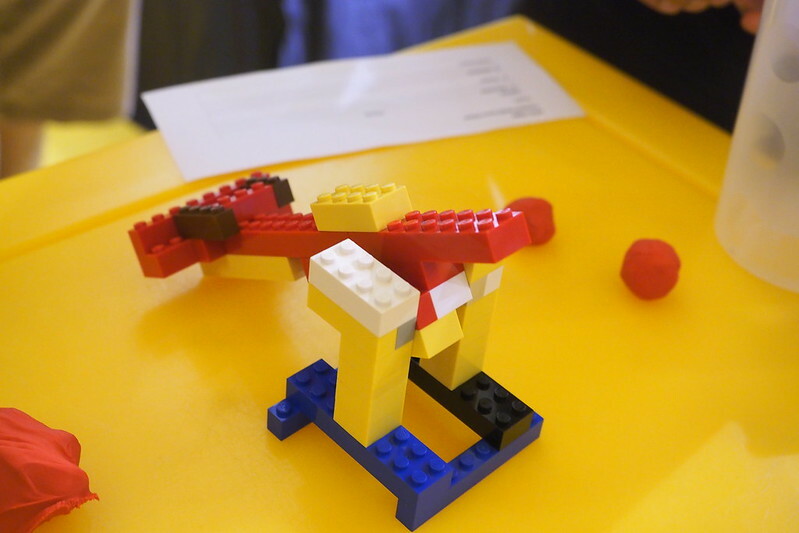 The final activity was another brick building challenge in which we had to build a catapult that was tested for strength, accuracy and distance. 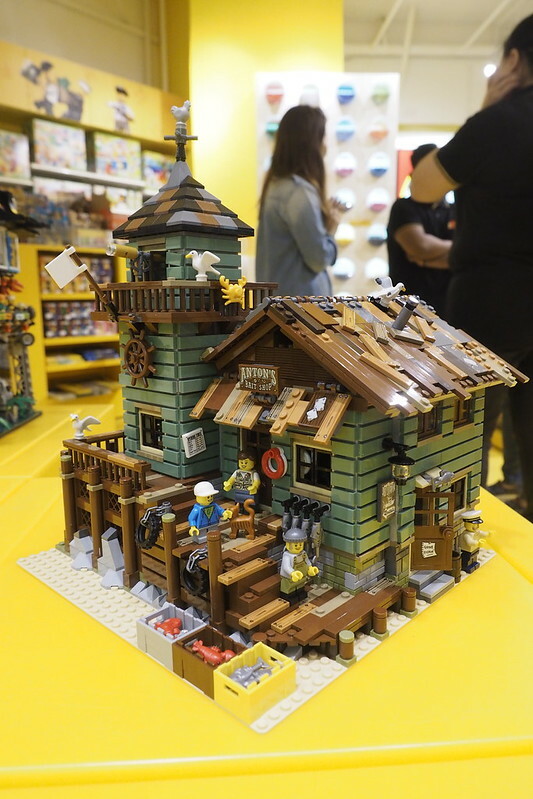 This was only opened to members of the Bricksworld LCS and was spearheaded by the operating company themselves with LEGO Singapore providing the new sets for display. 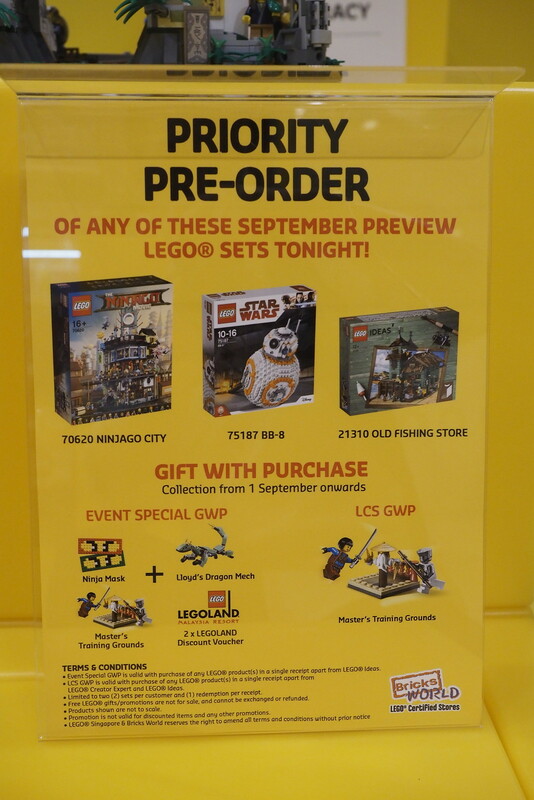 The new sets were also available for pre-order, exclusive to this event which they can pick up the sets on Sept 1st when they are officially released. 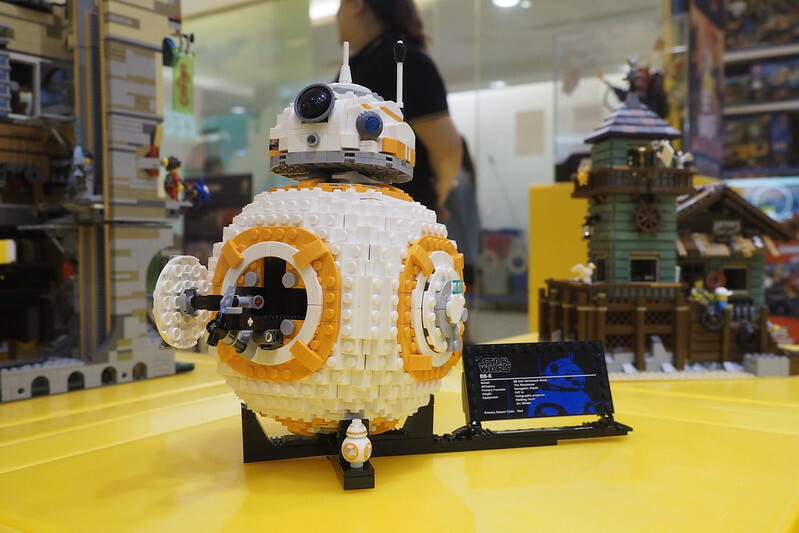 Judging from the success of this one, I really do hope that there will be more AFOL nights like these with more support from LEGO Singapore so that this can be rolled out to the other LCS outlets across the nation. NextThe Return of LEGO Harry Potter?